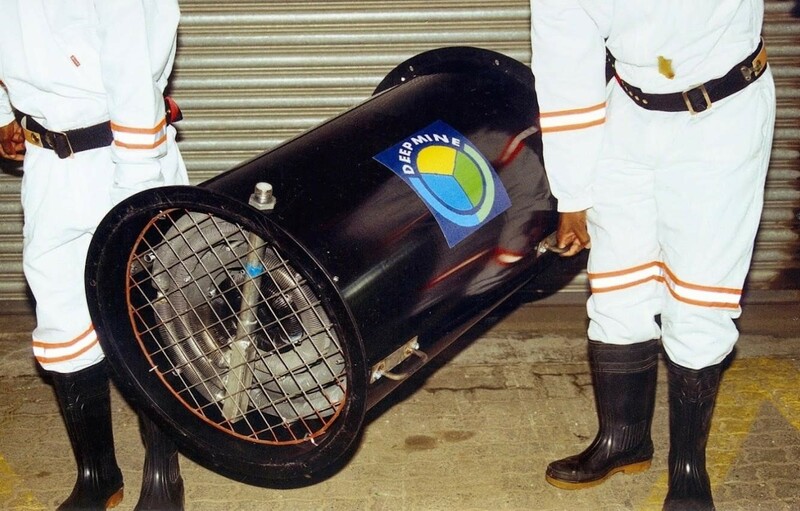 BBE Consulting is a specialised mine ventilation, mine cooling and refrigeration consultancy with over 25 years’ experience gained in the deepest and hottest mines in the world. BBE operates world-wide in all types of mines and different mining methods, and has contributed significantly to developing state-of-art technologies and strategies, the evaluation and implementation of novel cooling systems and the introduction of novel mining methods. BBE’s highly specialised and experienced consulting engineers work alongside international mining clients to provide a comprehensive suite of services including conceptual investigations, bankable technical feasibility studies, due diligence investigations and competent persons reports, analysis of alternative ventilation and cooling distribution systems, selection of the optimum system, detailed engineering specifications, computer simulations, applied research, audits of ventilation and cooling networks, and training courses. BBE is dedicated to finding and implementing practical, efficient, economic solutions to all ventilation/environmental engineering and associated occupational health and safety problems for existing underground mining operations and new projects. 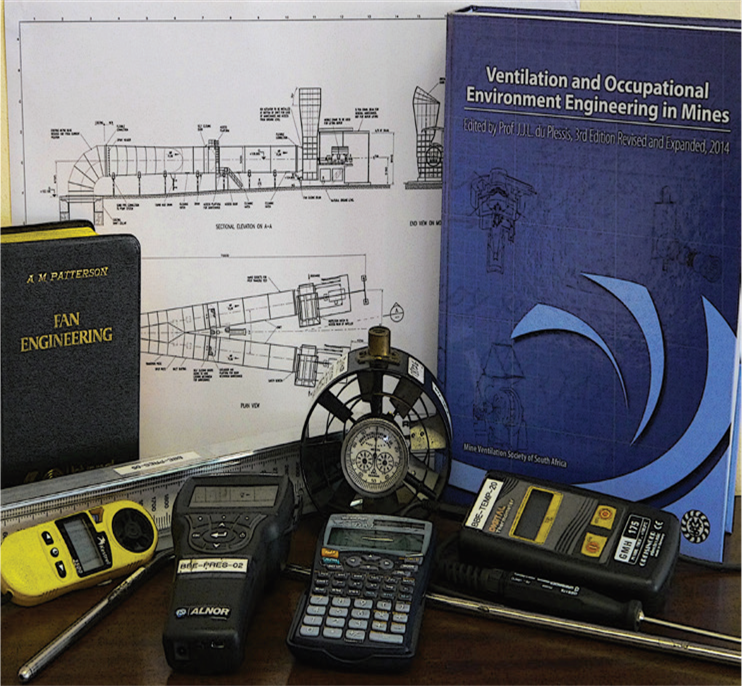 BBE specialises in audits and reviews of ventilation systems, life-of-mine exercises, technical feasibility studies and the analysis of alternative ventilation systems using latest computer simulation software. BBE expertise includes primary and secondary ventilation control and associated issues. BBE fan experience covers the selection, design, engineering, installation, commissioning and troubleshooting of surface and underground fans [off-the-shelf and engineered fans]. 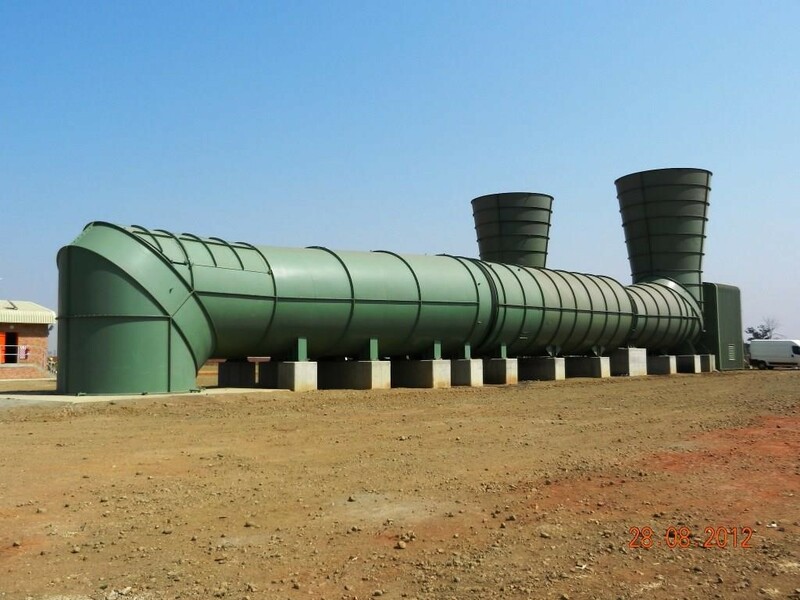 BBE also have consulting experience in the preparation of detailed fan specifications for main fan stations [surface and underground, all configurations], booster fans, shaft/decline sinking fans and secondary fans, duct systems, cost estimating and project execution and management. 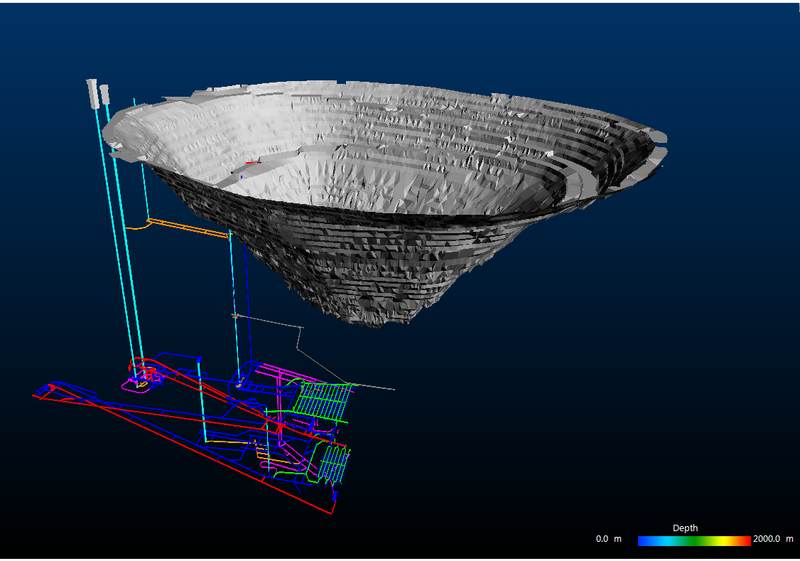 Mine heat load prediction is an extremely complex science involving geothermal rock heat flow and the effect of hot rock conduction, mining cycle activities, water use activities and changing conditions on all the various rock surfaces. It also depends on the use of equipment and machinery and their work cycles. For example, diesel equipment, winches, winders, continuous miners, road-headers, TBMs, conveyors, pumps, crushers, backfill plants, etc. have different work cycles and heat [+moisture] release characteristics. Each machine will have load cycles and heat factors depending on the specific application. 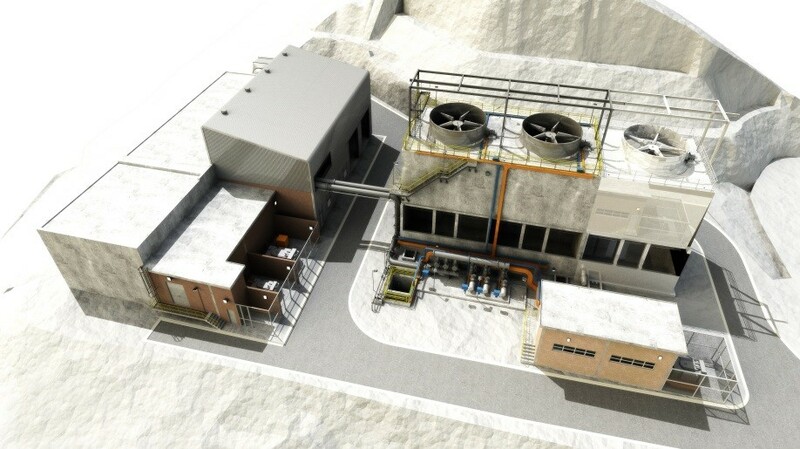 The mine heat load also depends on the refrigeration and air cooling tactics. Although rock heat in the intake systems is important, the effects of stope face advance and face utilisation are critical during system design. Important parameters in determining narrow reef stope heat loads are: rock production, virgin rock temperature, air temperature, wetness, face advance, stoping width and distance between face and dip gully which defines the extent of the ventilated worked-out-area. This is a much specialised science in which BBE has the highest level of competency. BBE team includes refrigeration and thermo-flow engineers specialising in design, installation and operation of all the elements of mine cooling systems. These include refrigeration machines, cooling towers, primary and secondary air coolers and in-stope chilled water systems. At concept level, BBE examine alternative refrigeration and cooling distribution systems and identify optimum systems for specific circumstances. BBE have expertise in the detailed engineering design of mine refrigeration systems, the preparation of detailed engineering specifications, cost estimating and project execution and management for existing mines and new projects. BBE also have experience in the operational aspects of refrigeration systems and are often involved in assessment and modification work on existing refrigeration machinery. The underground environment has a direct impact on the health, safety and productivity of the workforce and in response to these issues, BBE provides specialist occupational hygiene services to the mining industry. BBE assists mines by providing customised, appropriate and practical guidance that not only complies with all the legal requirements of the Mine Health and Safety Act, but also ensures a productive, healthy and safe work environment for the workforce. Typical specialist services include the development of voluntary and mandatory Occupational Hygiene Codes of Practices in terms of sections 9.1 and 9.2 of the MHSAct (i.e. Noise Management, Thermal Stress, Airborne Pollutants, Explosion Prevention, Handling of Cyanide, Emergency Preparedness, Lamp Room Procedures, Ventilation of Continuous Miner Headings and Mine Wide Environmental Monitoring Systems). BBE also undertakes Occupational Hygiene Risk Assessments in terms of the MHSAct, provides small and medium sized mines the services of part time Occupational Hygienists, conducts audits on legal compliance, develops mine standards and systems and determines operational compliance interfaces with managerial standards, systems and/or procedures. BBE experience and knowledge base includes fire engineering as it relates to underground mining. 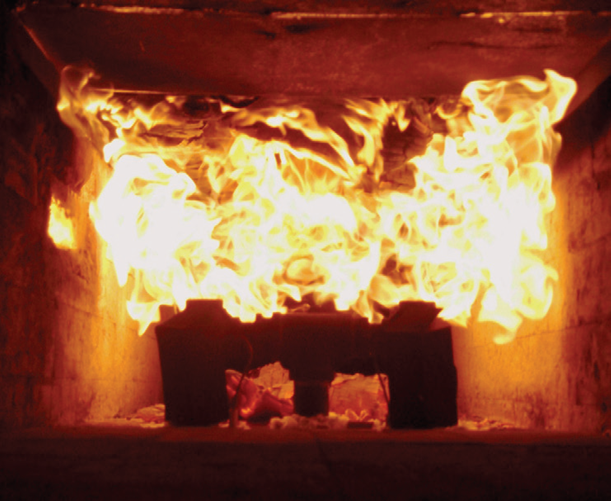 BBE team members have contributed significantly to numerous research and investigation programmes around flammability of materials, fire engineering, fire fighting techniques and escape and rescue strategies. An integral part of BBE’s ventilation system designs is the ventilation of workshops, conveyor belts, fuel bays, etc. considering the risk of fires. Fire-zoning is used to limit the impact of fires. 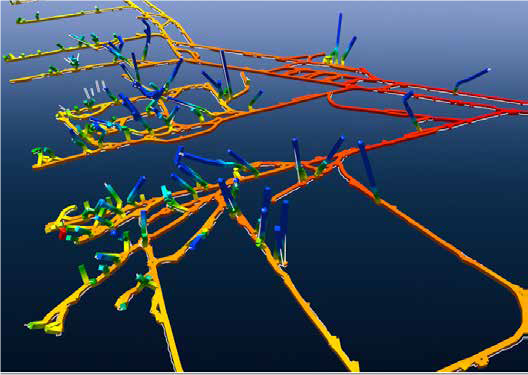 BBE has simulation tools and capabilities to predict smoke paths and concentrations, and the effect of underground fires on the ventilation system. BBE’s expertise in ventilation, cooling, energy control, pollutant control, water quality/treatment and fire engineering in underground mines has contributed to many applied research programmes in the mining industry (e.g. SIMRAC, MHSC, DeepMine, FutureMine, ESKOM DSM). BBE engineers have also contributed significantly to the state-of-the-art of mine ventilation and cooling technology, including the evaluation of novel cooling systems (e.g. recirculation, ice and hydropower), analysing the effects of numerous novel mining methods and developing South Africa’s first CSP system. BBE holds a number of patents related to novel cooling systems and has an ongoing development programme for reducing cooling costs and minimising energy consumption. Indeed, against most other trends, BBE clients have been enjoying a reduction in the costs of cooling and ventilation. BBE engineers regularly conduct training courses and workshops for mines, mining houses, and professional societies and also lecture at universities. BBE is registered with ECSA for the on-going development of in-house professionals. The objective is to provide delegates with a practical courses on mine planning as related to the ventilation discipline. Courses introduce delegates to the latest trends on mines and the latest principles and technologies being applied in mine planning. Courses are interactive and delegates are encouraged to actively participate in each of the sessions.